Friday, June 3, 1859.Chicago, IL. 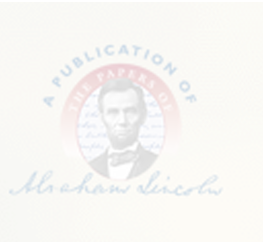 [On May 30, 1859 Jonathan Haines of Pekin wrote Lincoln letter not received until June 9, 1859. Abraham Lincoln to Jonathan Haines, 9 June 1859, CW, 3:384-85. Robert buys 11 pounds of sugar and silk cravat at Smith's. Pratt, Personal Finances, 157.